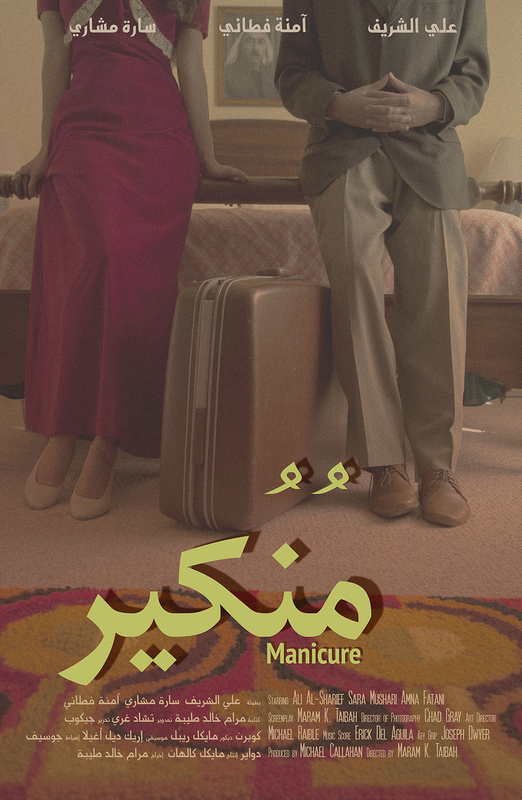 Munukeer (Manicure) is a Saud Arabian short film from 2015, presented in the Cannes Short Film Catalogue this year, here’s our interview with the director Maram Taibah. This film is about the struggle of a young woman in 1970’s Saudi Arabia to bring the spark back into a dying marriage. Her plans for a romantic trip to Cairo with her husband are faced with mishaps that lead her to making a difficult decision about their relationship. 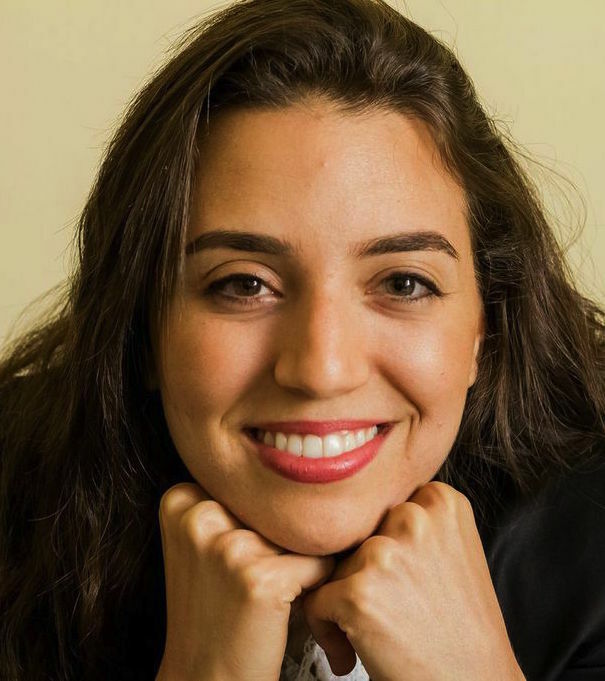 This film sheds light on the limited choices that ​​women had/have in Saudi Arabia in a society that does not​ ​honor​ the emotional needs of women. I was moved by the stories of the women ​I know and love​,​ who have had to make the tough choice to stay in a dead marriage out of duty or for fear of the censure or isolation that come from being a divorcee. 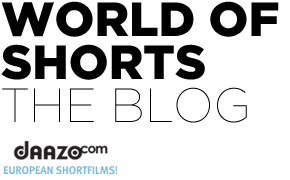 This film is a universal story, specific to Saudi only in some cultural nuances. This film is for women everywhere who felt repressed in a relationship that no longer served them. My film was submitted by the Dubai Film Festival after it had been screened there​,​ and I am happy about the opportunity to have it exposed in Cannes.